Don’t even think about choosing a Medical Alert System until you know these 6 insider secrets! Avoid getting ripped off! Get your copy today by filling out the form below. 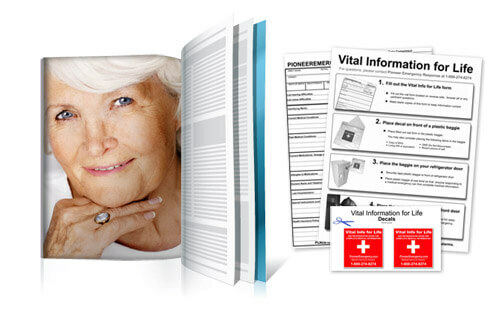 You’ll also receive a FREE Vital Information for Life packet.